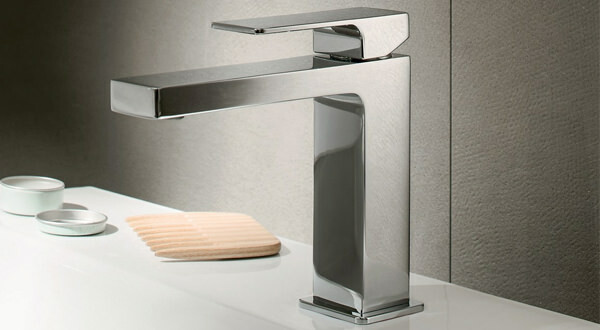 No washbasin is complete without a suitable and efficient tap. At AQVA, we help you find the best of taps, from Mixers, Premium Mixer Taps, and Automatic Sensor Taps to grace your washbasins. Whether you are looking for modern, minimal design or a more traditional one, our collection is sure to delight you with the choices in all categories. 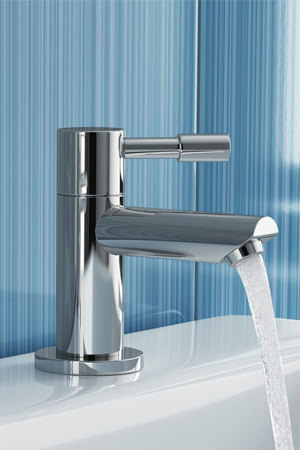 We offer some of the leading brands in bathroom fittings like Grohe, Bristan, Crosswater, Hudson Reed, and Roper Rhodes. 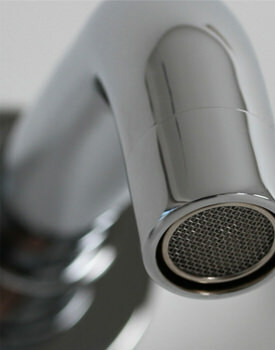 Your selection of the right tap is just a few clicks away. 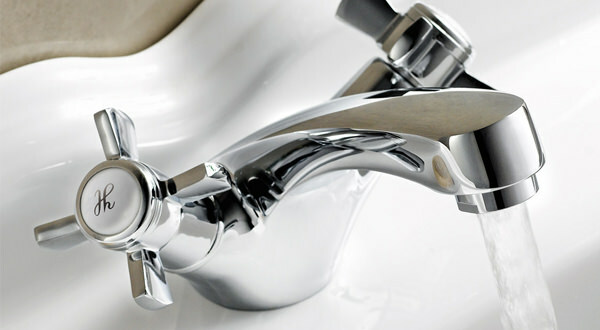 Tap prices range from economical to expensive, depending on the kind of model. In general, mixer taps will be more costly than pillar taps, but remember that one only needs one mixer tap, as opposed to buying a pair of pillar taps. As with most things, the more money you pay to purchase a tap, the more features you can expect. 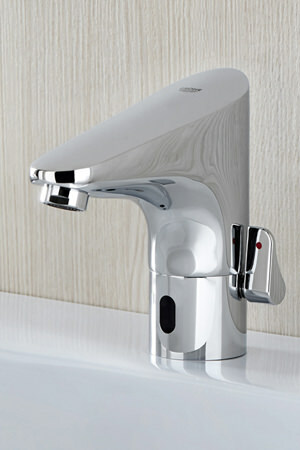 Standard features of pricier taps include “dual flow” and “thermostatic functions”. There are also flow restrictors or regulators that control water flow to save on water bills and indirectly help the environment.